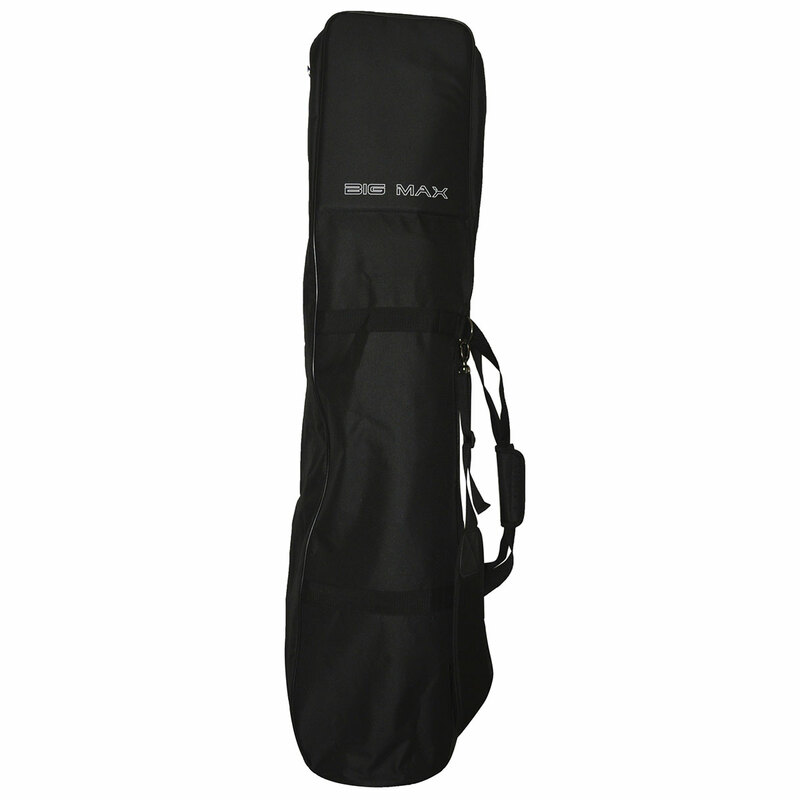 Save weight during your journey with this ultra-light travel cover system from BIG MAX, constructed with Max Guard protection materials for long-lasting durability. 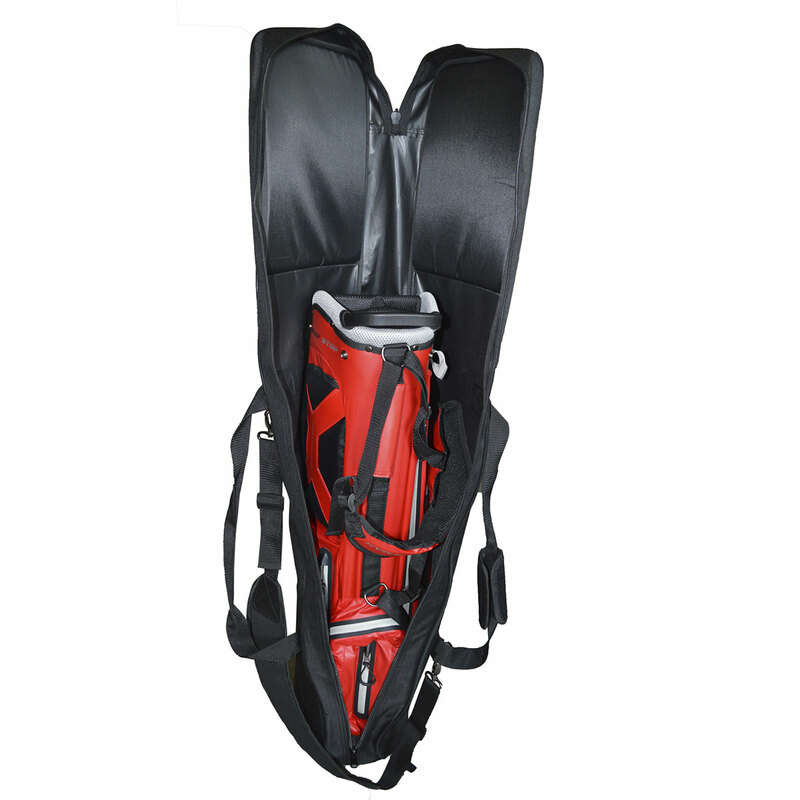 This is ideal for transporting stand bags and comes with a carry strap to lift and carry your gear to your destination. Dimensions: 134 x 40 x 34 cm / Weight 0.58 kg. Register the cover at www.bigmaxgolf.com and get your name or initials embroidered FREE for easy identification.